On YouTube, many of the biggest channels create videos in certain niches, such as beauty or gaming. Creating in a niche is one of the best ways to grow your channel and build a community around it. However, unless you started out creating a very specific kind of video, determining what niche you videos should fit into may be challenging. By examining a few different elements of your channel, you can easily find your niche. 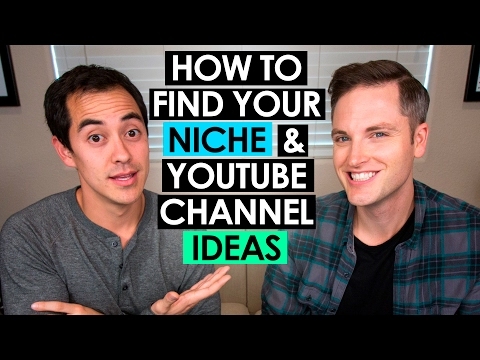 Here’s how to find your channel niche. 1. Look at what your most popular videos have in common. Go to the videos section of your channel and arrange them by popularity. Then, make a list of similarities between your top ten most popular videos. What do they have in common? Is there a certain theme that attracts a lot of viewers? Your answers to those questions reveal what kind of videos your viewers like best. The videos you create in the future should have the same things in common. 2. Determine what kind of videos you viewers request the most often. Scroll through the comments and replies on your latest videos and social media posts. What kind of videos do your viewers keep asking for? What do the most dedicated members of your audience want to see from you? Your current audience’s preferences will also lead you towards the correct niche for you. For example, when Loey Lane first started making YouTube videos, she mainly focused on beauty-related content. However, over the past few years, she’s realized that what her viewers love most is her paranormal videos. 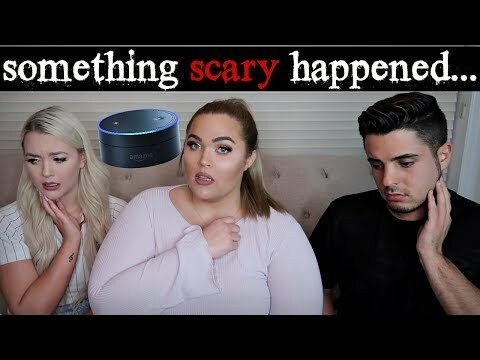 Now, most of Loey’s videos focus on the scary and unexplainable. 3. Think about the videos you enjoy making the most. The most important thing about choosing a niche for your channel is finding one that you enjoy. No matter how much your viewers love watching your makeup tutorials, you won’t have any motivation to make them if you’d rather be filming comedy sketches. Think about the videos that you had the most fun making. What niche could you see yourself being passionate about? 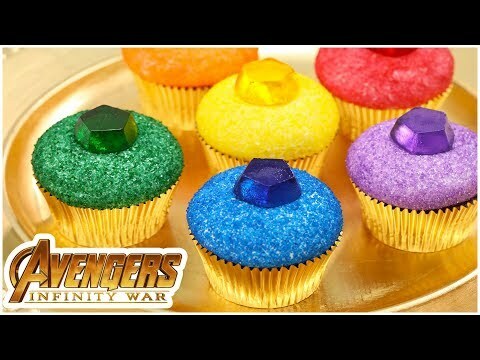 Though she also makes other kinds of videos, vlogger Rosanna Pansino is most passionate about her Nerdy Nummies baking series. Because she enjoys making these videos so much, she’s found a huge audience who’s equally as passionate about her content.